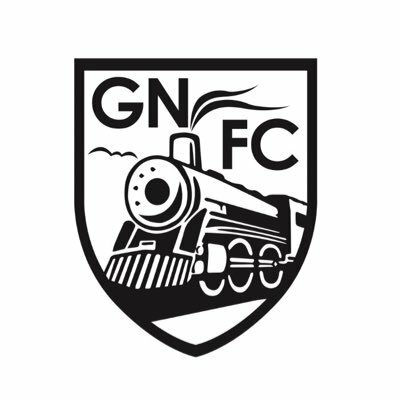 If you want to see goals 'The Great Northern FC' are the team to go and see - In the five league and cup games they have played so far they have scored 5,5,7,5 and 5 including two amazing 7-7 and 5-5 draws. 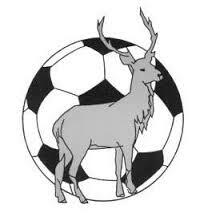 The five games played so far have produced 44 goals which is an average of 8.8 goals. This weekend they face Doves United in the Herts FA Senior Cup at the pitch by Lemsford Village Hall - Doves play in the Premier Division of the Berkhamsted Sunday League and had won all four of their games (3-2, 3-2, 4-2 and 5-0) played up until Sunday's FA Sunday Cup game with Harpole FC (of Northamptonshire) which they lost 3-2. There are still three teams left without a league win or point being Hatfield Mosquito, Hatfield Cricket Club and Shamrock Rovers Reserves. They are all in action this weekend - Good Luck to them in their quest to get some points on the board.